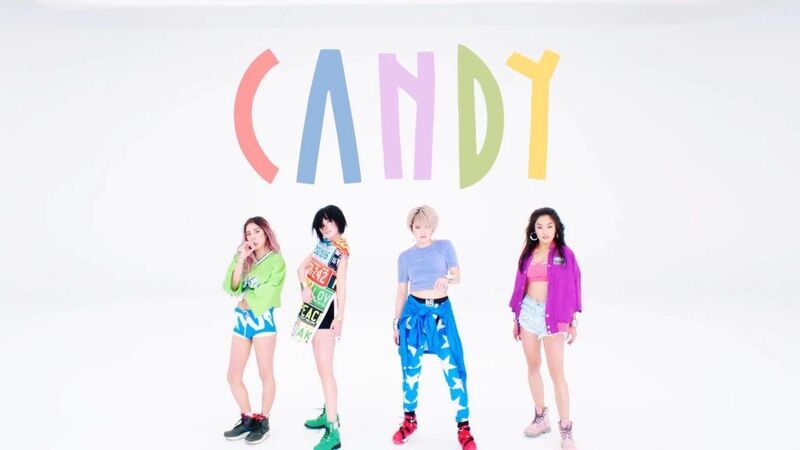 On May 24, FAKY will release their new digital EP, “CANDY.” The album will feature the songs the group released to streaming services when they were relaunched, as well as a few new songs. There will also be a new version of their debut song, “Better Without You”, as a bonus track. Today, FAKY released the music video for one of the songs that was previously available for streaming, “Candy.” It’s a bright, colorful affair that features dancing naked cartoons. Check it out after the jump!